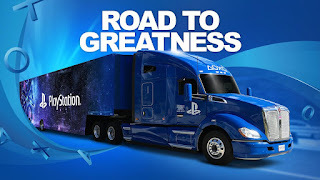 As an active gamer of over 10 years, and a PlayStation 2, 3, and 4 owner I am super excited about the next PlayStation console release. 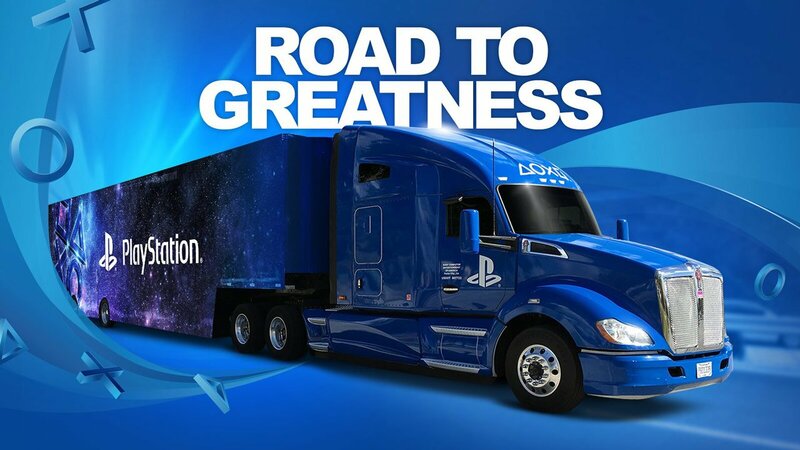 Gaming fans will be so happy to know that Mark Cerny—the lead system creator of the Sony PlayStation 4 console was interviewed recently to talk about the successor of the PlayStation 4, which although we think will be called the PlayStation 5, Cerny refers to as the—Next-Gen console. It will be even more powerful than the PlayStation Pro, with phenomenal graphics and visual effects, and larger system memory which will be increased by size and speed, meaning that we could anticipate faster download speeds and an overall higher memory storage capacity. In review, We have a new CPU, new GPU, absolutely insanely amazing visual and audio effects and PSVR compatibility, but there is also another game changer, which has been described as the key to the next generation—it's hard drive or SSD (Solid State Hard Drive). The Next-Gen's bandwidth is set to be higher than any SSD available for PC's on the market today. Supporting 8K graphics, click the links below to read the full report on Cerny playing Spiderman testing the Next-Gen DevKit (which was hidden and concealed) against a current PlayStation 4 Pro whilst using a 4K TV. Being based partly on the structure and build of the PlayStation 4 console, the Next-Gen will be backwards compatible, playing PS4 games too, whilst new games will be consistently released for the PS4 and the new Next-Gen also.